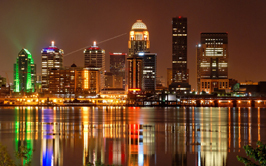 Louisville has a lot to offer a couple that are looking for a romantic time on the town. 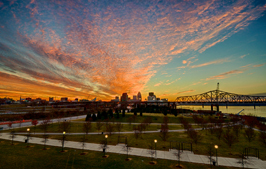 From hot air balloon rides to riverboat tours, the city is sure to kindle a romantic flame. 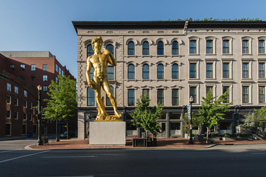 Nestled along Museum Row, 21c Museum Hotel is just right for the couple looking for a unique experience. 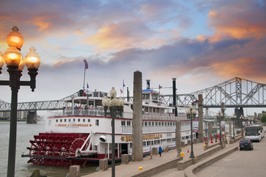 This hotel has a little bit of everything so you don’t have to go far from the comfort of your luxury room to get a little taste of the culture of Louisville; there is even an award winning restaurant as well as a contemporary museum right in the hotel. 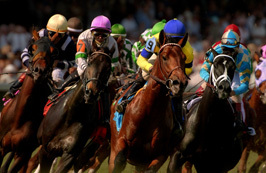 Be sure to pamper yourself and your love at the spa while you are at it. 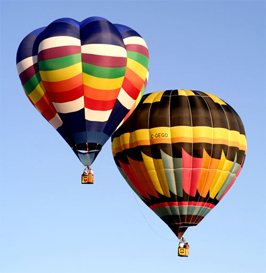 From hot air balloon rides to tours of the many fine whiskey shops in Louisville, there is something for every couple. 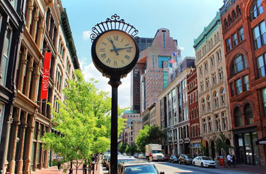 For an all around city tour in a romantic conveyance, I suggest taking the Horse Trams tour. 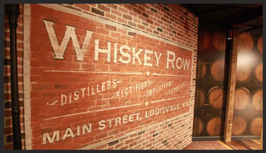 However, if you are more into tours with something more to do than sight see, then you should visit whiskey row. 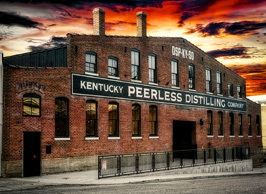 You can choose from tours such as the Jim Beam distillery tour, a Maker’s Mark distillery tour, and the Bourbon Trail tours. 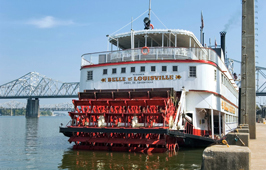 To finish off the romantic viewing of Louisville, but sure to take a cruise up the Ohio river on the Belle of Louisville, an authentic steamboat sure to kindle romance. 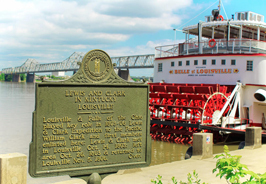 Only eleven cities in the US have all five major cultural institutions represented and Louisville is one of those cities. 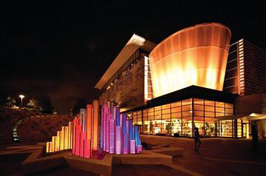 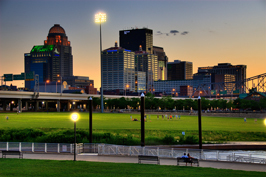 They have the Kentucky Opera, Actors Theatre, The Louisville Ballet, Louisville Orchestra and the Speed Art Museum. 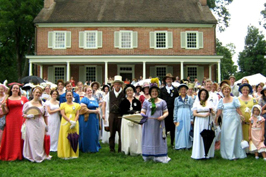 They also have many parks and over 100 miles of bike and hiking paths for the nature loving couple. 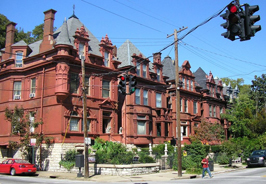 If you are a fan of architecture, you and your sweetheart will be amazed by the historic homes in Louisville. 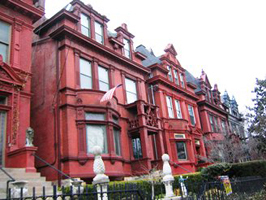 It is ranked 5th in the nation for historic preservation. 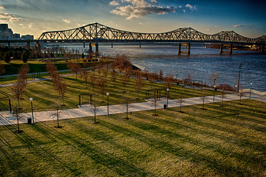 With so many things to choose from, it is hard to suggest just one place to visit to enjoy the arts in Louisville. 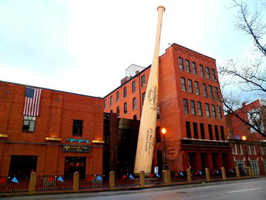 Some spots to check out for sure though include the Speed Museum, The Muhammad Ali Center, The Jim Bean Distillery, and the Louisville Slugger Museum. 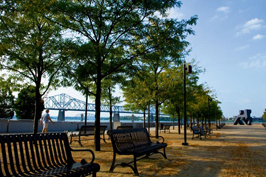 I suggest though taking a stroll down Museum Row for the day and then a picnic by the waterfront. 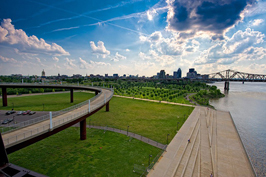 Beyond the many arts experiences, Louisville also has a fine zoo to visit for a stroll. 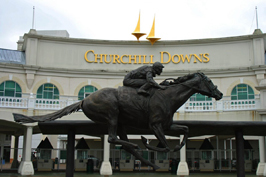 Kentucky has long been known for its horses, Louisville is no exception. 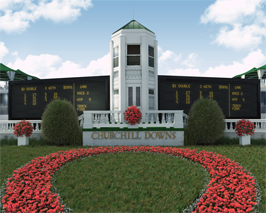 If you are into racing and you and your love want to catch a race, the Kentucky Derby is held here every year at Churchill Downs. 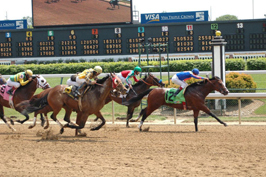 There are also other horse competitions held in Louisville. 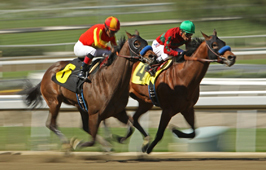 It is the perfect spot to get in the action and watch these majestic animals run.